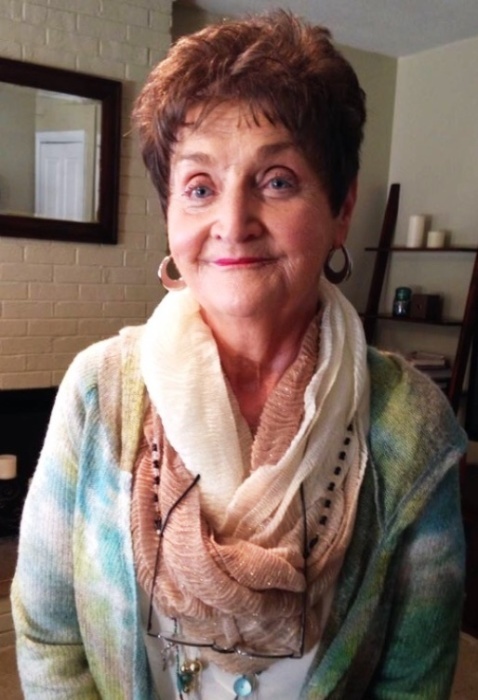 Marilyn Kay (Martin) Bair “Mitzi” passed away Saturday, April 7th, 2018 following a lengthy illness. Born to Frank “Squeak” and Margaret (Ruark) Martin in Greencastle, Indiana on February 18, 1942, Mitzi was the second of four daughters. The family settled in Danville, Indiana. Mitzi graduated from Danville High School in 1960. She attended Purdue University and graduated from Indiana Business College. Mitzi was employed as an executive secretary at the Allison Division of General Motors before quitting to start her family. Mitzi moved to Carmel in the early nineties and was a silk floral designer for Flower City in Nora. In 2009, she moved to Marshall, Illinois to be near her daughter and grandchildren. In Marshall, she was busy being a mother, grandmother and volunteering at the Gaslight Art Colony. Mitzi was an accomplished pianist and seamstress and loved to decorate her homes. Her passions were being with her daughter and grandchildren, designing custom silk floral arrangements for family and friends, and giving enormous time and attention to the cats she’s rescued over the years — Momma Kitty, Loggie, and Frannie. Predeceased by her parents and baby sister Mary Ann, survivors include her daughter, Tiffany Bair Macke, son-in-law, Brian Macke, grandchildren, Dana and Ben Macke, of Marshall, Illinois, her sisters, Sandy (Martin) Burnell of Lebanon, Indiana and Marty (Martin) Miller of Gorham, Maine. A Celebration of Life event is planned for the first part of June in Marshall. In lieu of flowers, the family is suggesting memorial donations be made to the Gaslight Art Colony in Marshall, Illinois.